As a lifelong resident of the District, I've had a passion for music and the arts my whole life, having sung in various choirs since I was five years old. I studied music education at UBC, completing my Bachelor of Music in 2007. While my entrepreneurial spirit has taken my career in a different path, I continue to have a passion for music and have been a member of the world renowned Chor Leoni Men's Choir for over 13 years. As much as I am passionate about the Arts, I also have a passion for active, healthy living and I am an avid cyclist and triathlete, having completed seven IRONMAN triathlons and over a dozen marathons. My career in advertising sales started at the North Shore News, shortly after university, where I worked with a variety of North Shore businesses on advertising campaigns to increase their exposure and sales. From community newspapers, I moved to broadcast media, CKNW radio, in 2008. I have now been an advertising account manager at Corus Entertainment (parent company to CKNW) for close to 10 years and I now represent Global BC Television, in addition to the four Vancouver based Corus radio stations. I have a deep connection to our community and I am proud to have been a director of the North Shore Triathlon for the past 16 years, we well as a long-time supporter of important community causes including North Shore Rescue and North Shore Neighbourhood House. Over the years I have helped organize many events in the community which have resulted in raising tens of thousands of dollars for families in need and many charities such as ALS Society of BC, BC Cancer Foundation, and the Autism Society of BC, and several others. 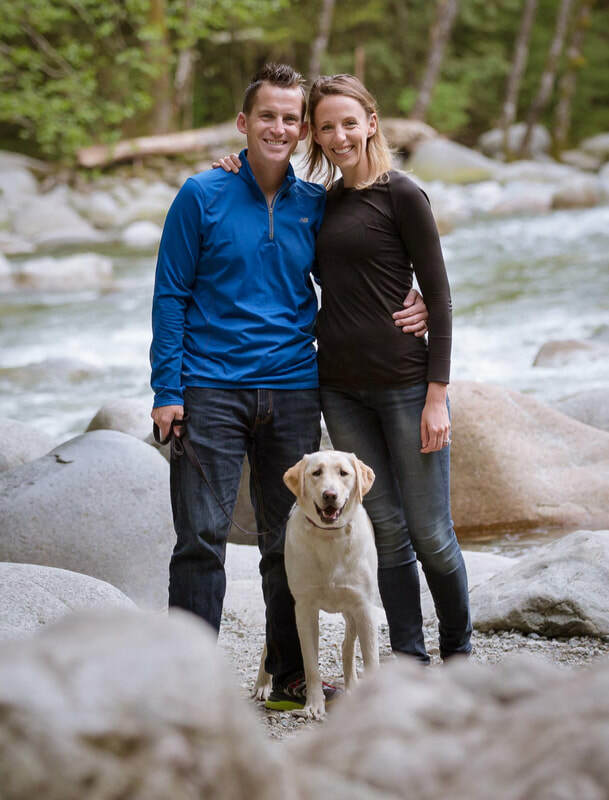 My wife Signy and I are proud members of the Lynn Valley community and we can often be found out on the trails with our Yellow Lab, Lola.